Wallpapers Collection Premium for new iPhone and new iPad! 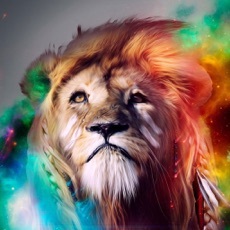 Best collection of retina Wallpapers. Come in high resolution and stunning, perfectly fit for your iPod, iPhone and iPad.